Portugal was one of the European nations to fare most poorly in the last decade’s financial crisis, needing to be bailed out with European funds like its southern European counterparts: Italy, Greece and Spain. This weakness in the Portuguese economy, particularly in its real estate sector, had a knock-on effect on its financial sector. To prevent a failure in these institutions affecting the wider economy, the Portuguese government bailed out several of the country’s banks. Since the bailout, the economy has remained weak, being in recession from 2011 to 2013, with growth no greater than 1% since before 2008. More recently, the 2014 collapse of Banco Espirito Santo required a €4.9bn bail-out and nationalisation, with the organization’s ongoing operations being spun into Novo Banco, literally the “New Bank”. Now, two major Portuguese banks are for sale: the first is Novo Banco itself, with the Portuguese government already seeking to end state ownership of the rescued bank. New bids for the bank are due by the end of this week (August 7th), with current bidders reported to include Chinese conglomerate Fosun International, American private equity firm Apollo Global Management, and Chinese insurer Anbang. The potential sale is not expected to exceed the €4.9bn paid in the bailout, resulting in a likely loss for Portuguese taxpayers. However, with operations in more than countries and a large share of the domestic banking market, the bank does have potential. 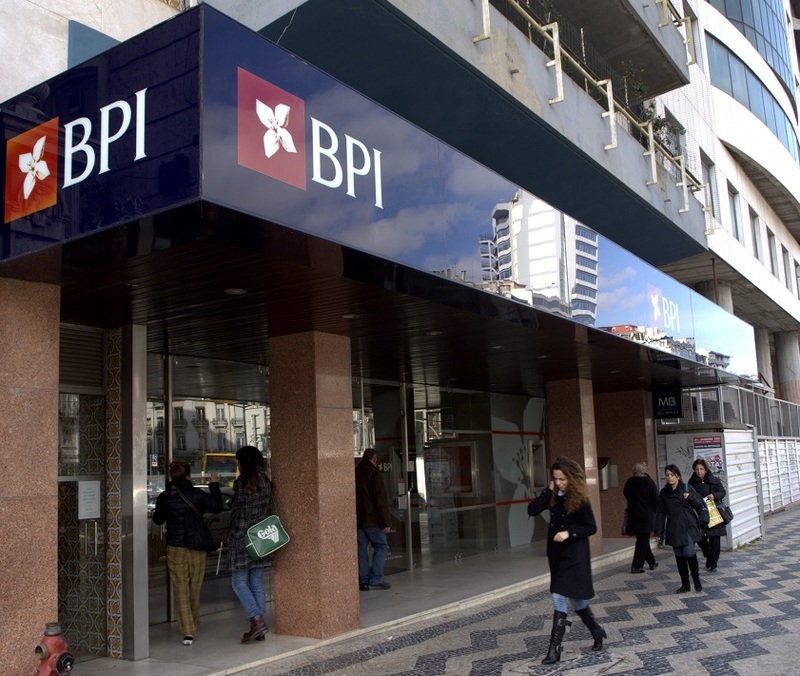 The second Portuguese bank on the market is Barclays’ local operation, which may be acquired by the Spanish Bankinter Group. Although Barclays has 85 Portuguese branches, its local business is smaller than that enjoyed by Novo Banco, making it likely to go for a lower price. This trend for global banking groups to sell loss-making operations is mirrored by Barclays’ own moves in Italy, as well as HSBC’s disposal of its operations in Portuguese-speaking Brazil. As these groups retrench, existing clients will find it harder to open bank accounts for new overseas businesses, adding complexity to starting a business in Portugal or elsewhere. This will likely increase the role played by consultants familiar with the sector and how to open international corporate bank accounts. Although this increased deal-making activity might signify an increased confidence in the market, the prices and potential acquirers suggest otherwise. Both sellers expect to lose money on the sales, while the buyers are looking for inexpensive ways to expand either into new sectors or new territories. If your business is looking to expand to Portugal or to buy a bank, visit our websites or contact our experts to learn more at . « Anti-money laundering policies and laws – what are they?